Simple dining chair designed by Paul Schneider-Esleben. Simple, yet unique - a typical Schneider-Esleben design. 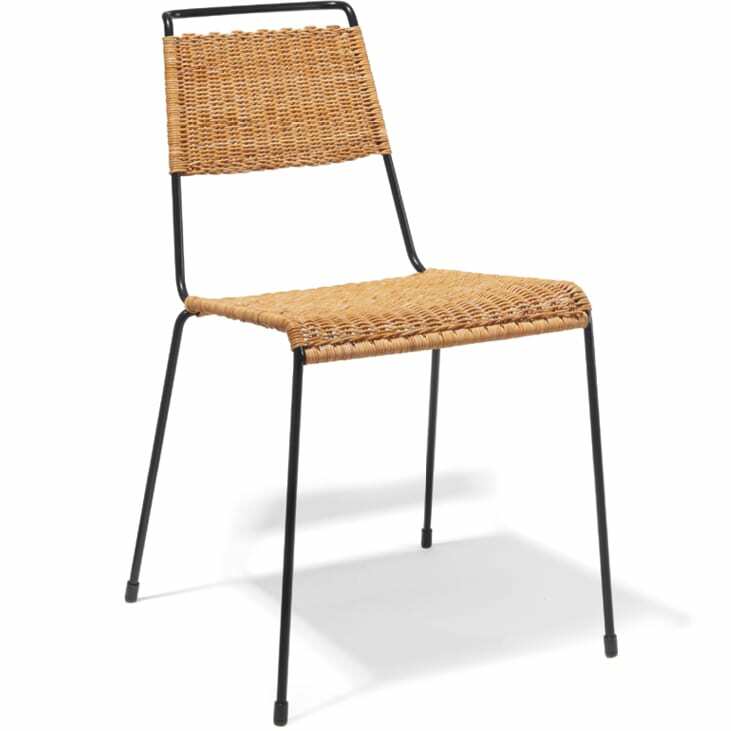 In 1954, the German architect designed a dining chair made from rattan or PVC cord and 12 mm steel rod. With its distinctive shape, the chair has a high recognition factor. Do you have a question about "TT54"? How can we contact you?